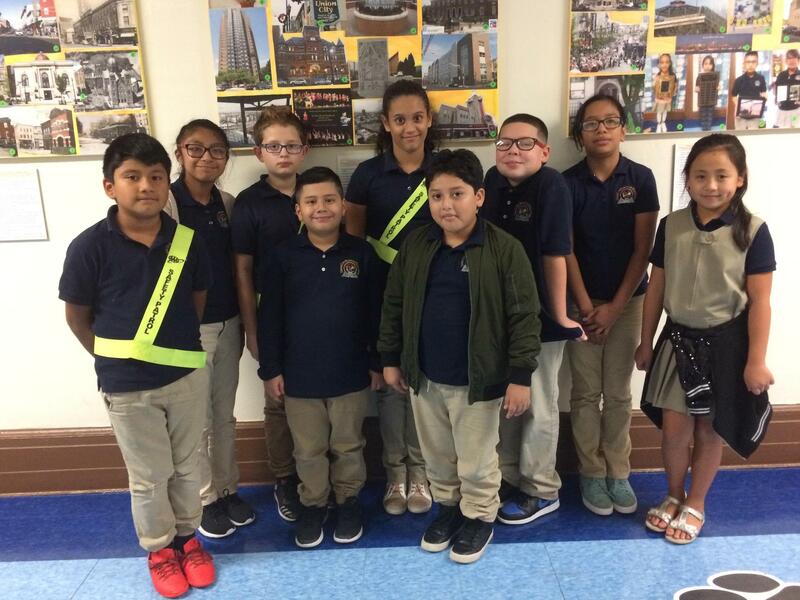 The mission for our Thomas Jefferson 4th Grade Junior Police is to create an environment where we can learn together and support each other. The service squad will aim to foster a positive school atmosphere through various activities during the year. We will create and support a school setting in which all children feel welcomed, respected, trusted and important. The fourth graders chosen represent maturity, leadership, good character and good fellowship.